Well, the deed is done. Dead of Night has been sent to print. All being well, the first copies should be with me in a couple of weeks time. If they’re OK, I’ll print more. I’m taking the first print run to Games Expo in three weeks time, after which I’ll put it up for order direct from me. If you’re patient and can wait a few more weeks, there’ll be copies at Indie Press Revolution, which should make the postage cheaper for those of you not in Europe and the UK. The book clocked in at 186 pages in the end – a good 96 pages longer than I was expecting, and almost as thick as first edition. Not too shabby considering 1st edition was physically half the size. The new edition is a good deal prettier too – I’ll post up some previews of the interior design over the next week or so so you can see Paul’s handiwork for yourself. 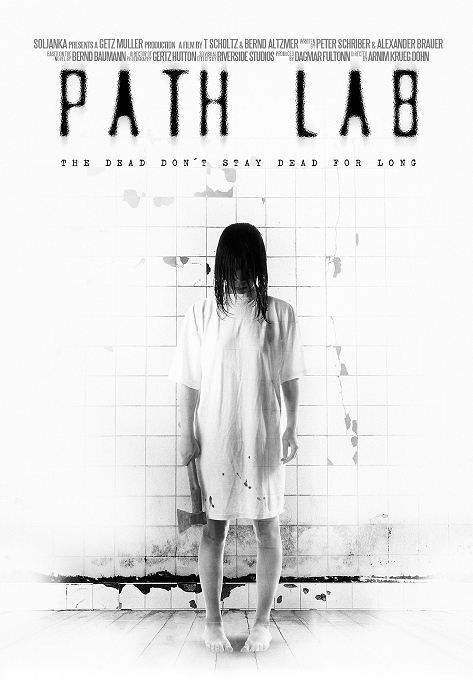 In the meantime, here’s a look at another of my favourite pieces of art – Path Lab.